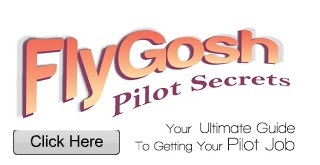 Always wanted to become a pilot? Take your chance with Jetairfly's CADET PILOT PROGRAM! The Cadet Pilot Program makes pilot training accessible to anyone with the required skills and talent! Ready to realize your dream? Complete the checklist before take-off! Recently obtained a Bachelor or Master Degree and passionate about aviation? Motivated to combine a full time job with a challenging pilot training? Able to maintain your calm in demanding situations? At your best in a team? Don't hesitate and apply today!